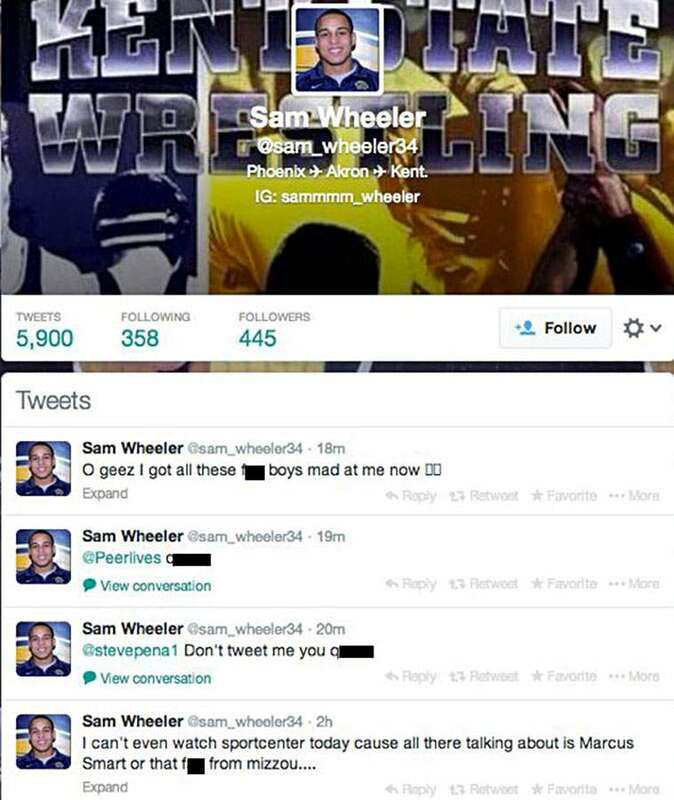 A Kent State wrestler is in hot water after sending out some offensive tweets about Michael Sam. 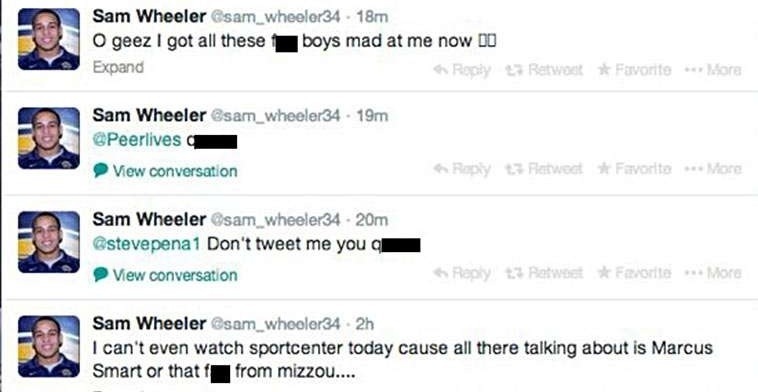 Kent State sophomore Sam Wheeler used anti-gay language while complaining that Sam, the first openly gay NFL draft prospect, was the only story on SportsCenter on Monday. The university suspended Wheeler indefinitely. Sam announced he is gay on Sunday night. 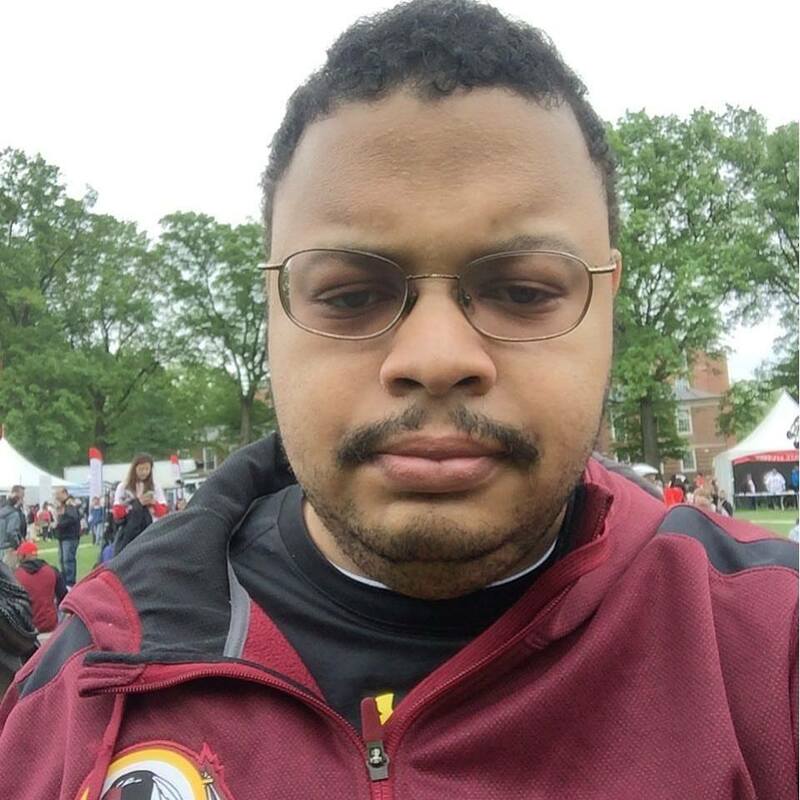 He won SEC Defensive Player of the Year after recording 11.5 sacks for Missouri last season. 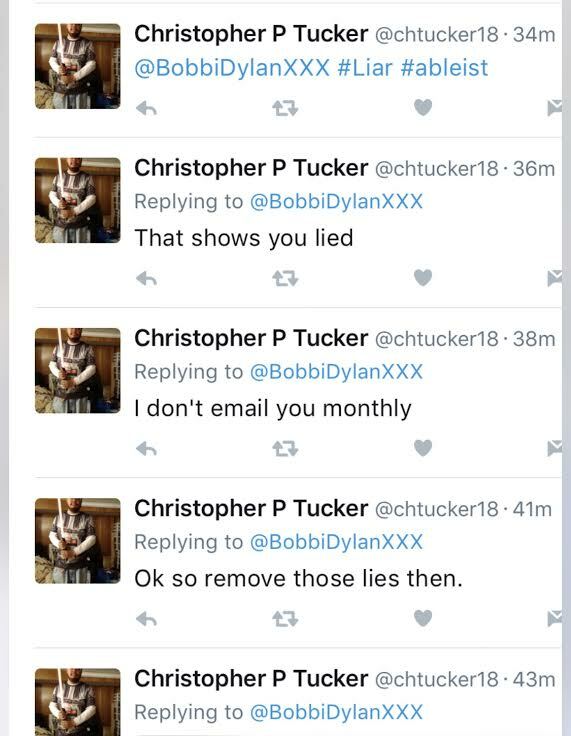 Check out Wheeler’s edited tweets below (h/t to KentWired.com).